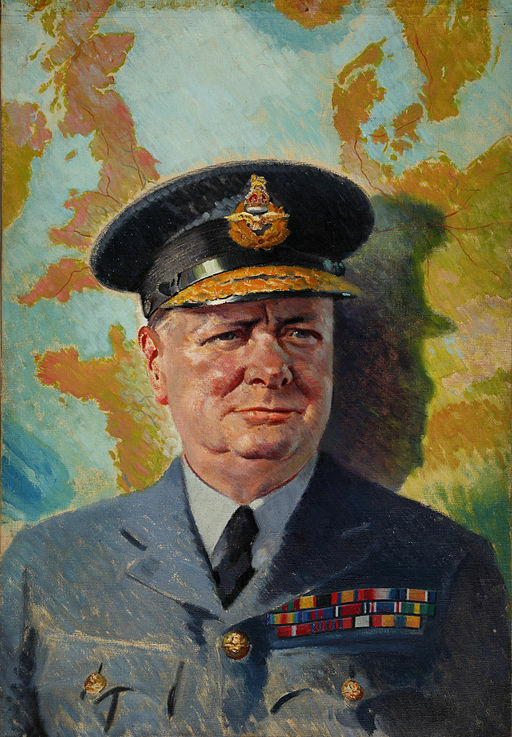 As Bobette Buster explains in Do Story, Winston Churchill’s ongoing prominence in British and international history owes much to his legendary speeches. In 1940, all seemed lost for the British Army. The Battle of Dunkirk had been, according to Churchill, a “colossal military disaster”, and the British were left entirely defenceless on the beaches of Dunkirk. Yet Hitler did not press down when Britain was at its weakest. In the summer of 1940, a hastily assembled armada of 850 British boats – destroyers, fishing boats, lifeboats and pedalos – sailed to and from France in what became known as the Miracle of Dunkirk. 338,000 soldiers (minus all weapons, equipment, and armour) were ferried back to the British coastline, many of them on pleasure craft. We shall not flag or fail. We shall go on to the end … We shall defend our island, whatever the cost may be. We shall fight on the beaches, we shall fight on the landing- grounds, we shall fight in the fields and in the streets, we shall fight in the hills. We shall never surrender. You ask, what is our aim? I can answer in one word: victory. Victory at all costs, victory in spite of all terror, victory, however long and hard the road may be. During the Blitz and Luftwaffe attacks (these reached a near-daily frequency in the summer of 1940), Churchill compared the young airmen to “knights of old” jousting in the sky. His speeches, broadcasted by the BBC and listened to by Brits gathered around radios, kept up morale when at any other time it would have failed. Stories, told well and acted upon by one generation, ignite the next generation to greatness: because they have heard with their own ears, and seen with their own eyes, what courage can achieve, namely that each individual, emboldened, strengthened and established in their own courage, passes this on to another – like a great Olympic relay race. This was how the war was won. How did Churchill become such a powerful speaker, thinker, and linguistic craftsman? Churchill endured several ‘wilderness periods’ that were marked by solitude during his life, starting with his lonely childhood in which he was largely ignored by his parents. There’s a great account of these years in the Roy Jenkins biography of Churchill (which I’m enjoying as an audiobook), although no biographer could miss this. Churchill devoured history, reading Edward Gibbon’s eight-volume History of the Decline and Fall of the Roman Empire, MacAulay’s 12-volume History of England, as well as a hundred volumes of the British Annual Register. By retreating into the past, he adopted a vision of modernity that was reinforced with strength, focus, and courage. During the darkest moments of World War II and his wider life (that was often fraught with difficulty), he thought about the resilient individuals who had endured equally trialling moments. Surely, what we have gone through in this period – I am addressing myself to the School – surely from this period of ten months, this is the lesson: Never give in, never give in, never, never, never, never – in nothing, great or small, large or petty – never give in, except to convictions of honour and good sense. Never yield to force; never yield to the apparently overwhelming might of the enemy. Churchill is known to have summoned his secretaries at any hour of day, ready to write down his speeches while he paced the room, spoke out loud, and awaited the typewritten draft. By understanding how we worked best, rather than attempting to adhere to any conventional alternative, he increased his potential of achieving high-quality results. Winston Churchill stood apart not only in his working style, but in most other respects too. He was one of few to warn of Hitler’s dangerous ascent to power that loomed on the horizon. His leadership is also more synonymous with champagne, cigars, and liquor than perhaps any other. We could say that Churchill was a product of his upbringing, self-education, willingness to step outside the norm, and self-awareness. By reading the biographical work on his life we can capture a glimpse of the workings behind his oratory and resilience, which can only provide our own lives with a little extra courage.